Paul Campbell Solicitors offer a thorough and competitive service, whether you are buying or selling your property. We can advise you on every aspect of buying, selling, re-mortgaging, re possession or letting your home. We can also advise on the issues which may arise when renting a property. 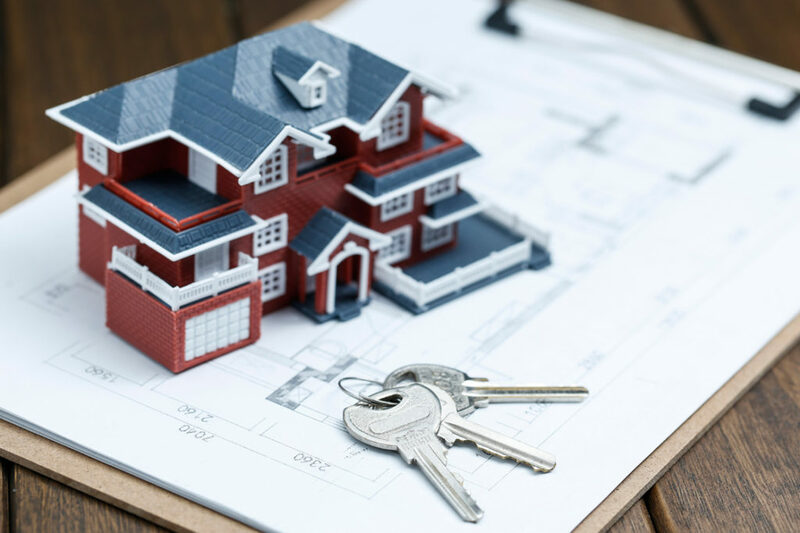 We are registered with Land Registry and Stamp Duty Online, meaning that we have the tools to ensure that there is no delay in your transaction. We have wide experience in dealing with Landlord and Tenant property litigation. We provide advice on Rights of Way; Boundary Disputes, Title Issues, Financial T&Cs together with any issue concerning your property. Please contact our office for your quotation.